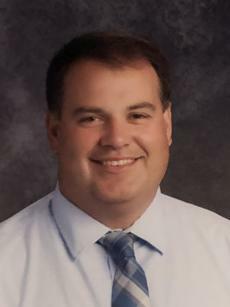 In an announcement made late Friday afternoon, by LaRue County Schools Superintendent David Raleigh, Eric Allen has been named as Director of Pupil Personnel for LaRue County Schools. According to Raleigh, the position became available following the announcement earlier this month of current Director of Pupil Personnel, Rip Collins’ retirement. How is the air you breathe?